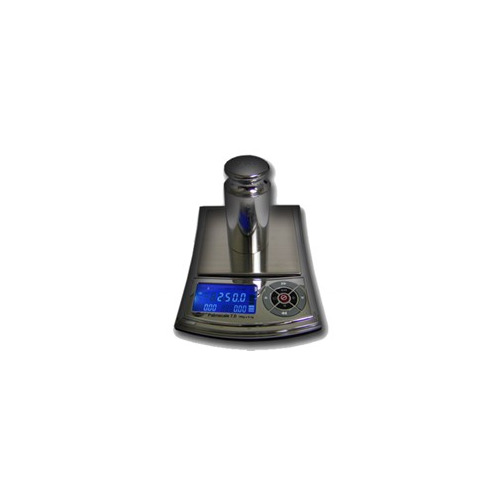 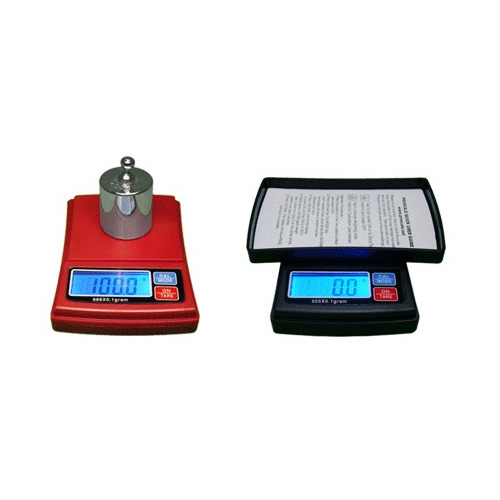 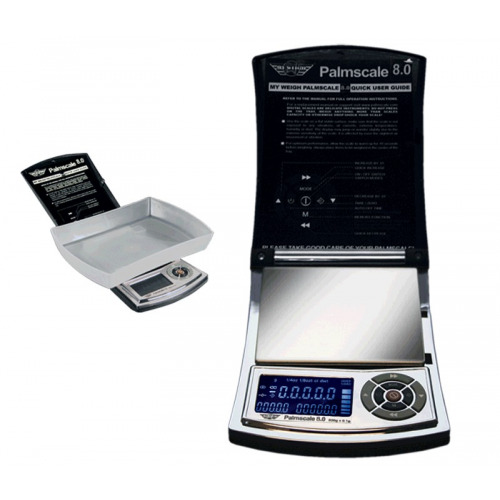 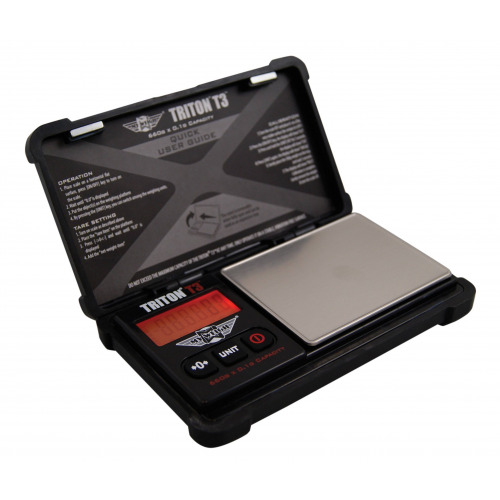 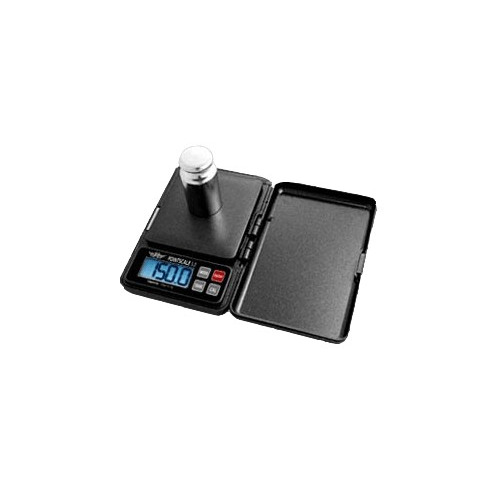 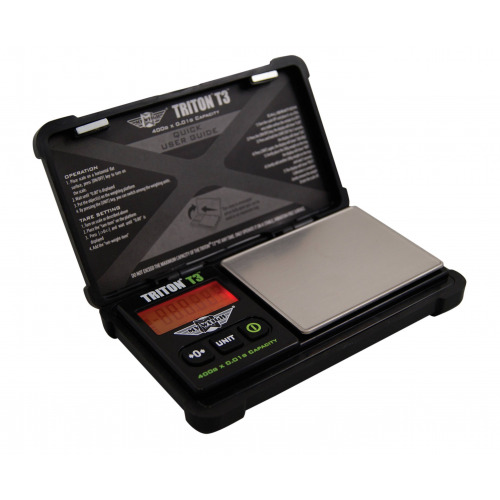 With its unique hand formed patented design and multi function features the Jennings JScale JS R-600 is a great 600gram scale which comes with 0.1g accuracy. 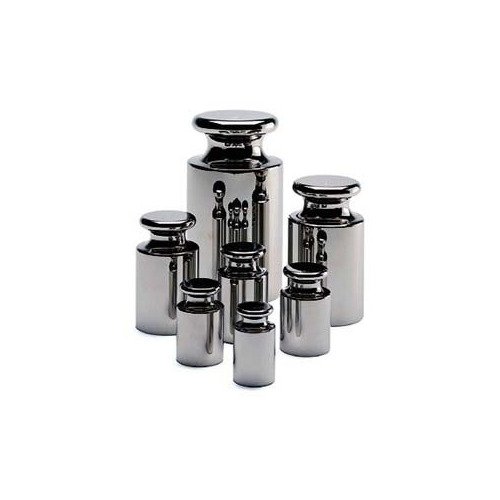 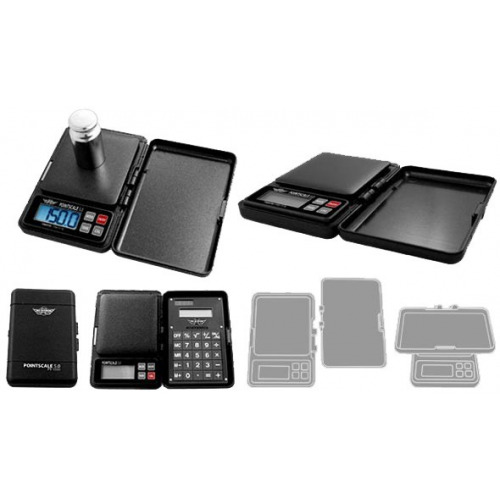 The Jennings JScale R-600 comes with jennings fantastic counting feature and a 20 year warranty. 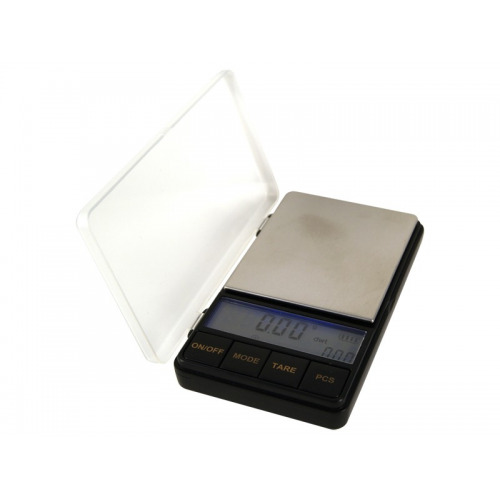 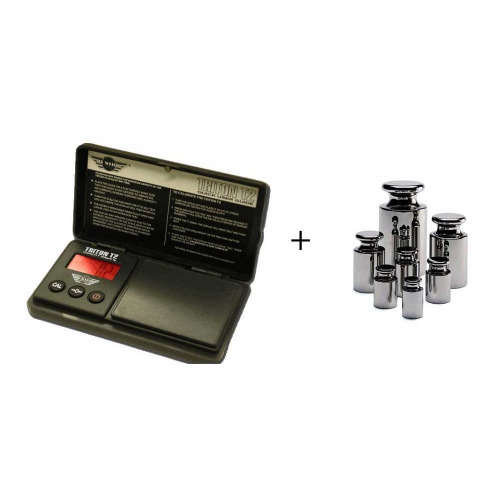 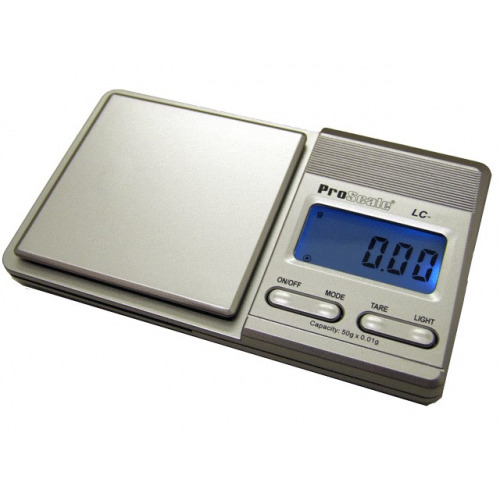 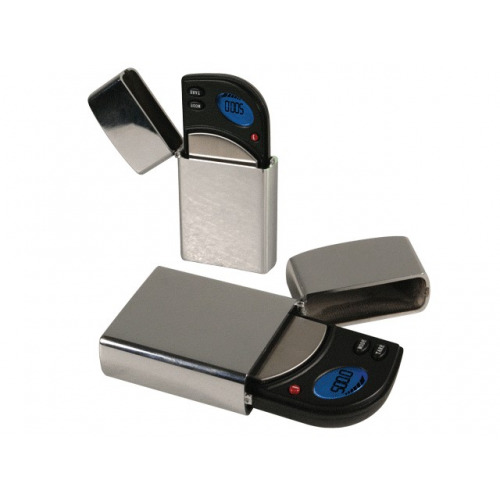 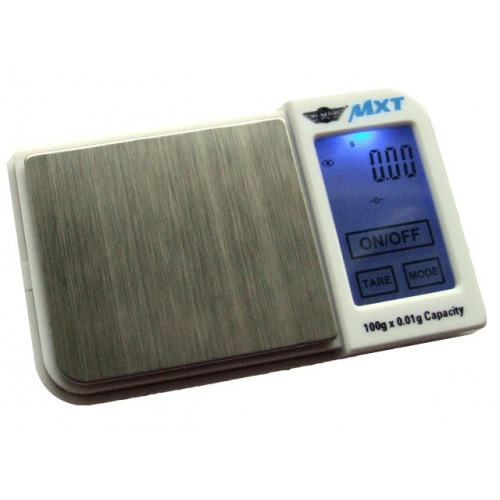 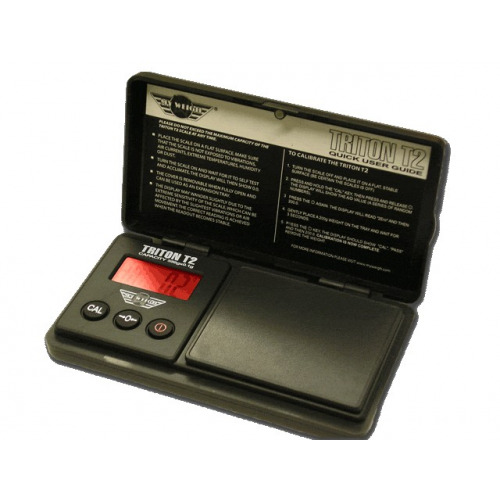 Jennings JScale JS R-600 Series Pocket Scale comes with the new Weighmeter TM Technology to prevent overloading the scale, as weight is applied to scale platform the meter rises in proportion to its capacity giving you ample warning when approaching the capacity of the scale.